Our high school program (grades 9-12) cultivates responsibility, thoughtfulness, and independence. We strive to promote self-discovery, self-evaluation, long-term thinking, synthesis, and analysis while fostering a level of intrinsic personal standards and motivation among our students as they enter young adulthood and begin planning for the future. 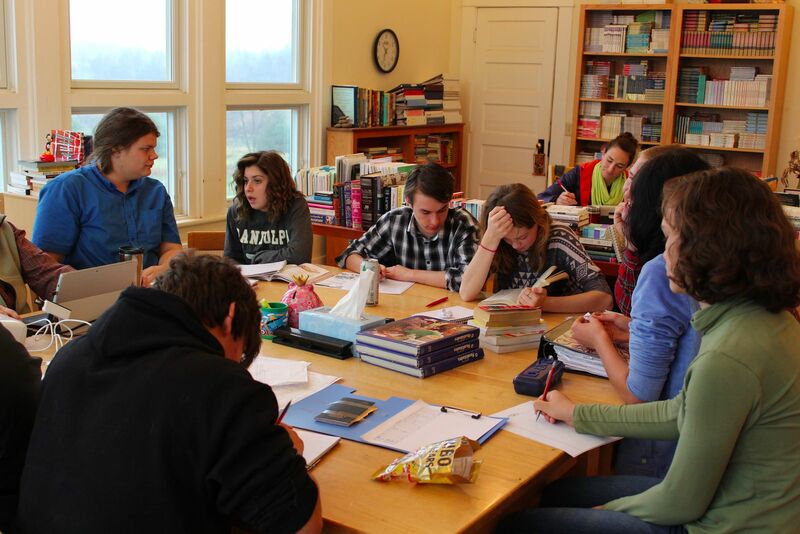 At Belle Meade, high school students engage in active learning and connect with the outside world as part of an innovative and creative environment that is as rigorous and demanding as it is encouraging and accepting. Belle Meade School adheres to the Virginia Department of Education Advanced Diploma requirements for high school while providing a unique and rigorous academic experience that focuses on individual strengths, learning styles, interests, and goals.